Just a quick reminder for our readers that we still have a great deal on the LG G Pad II 10.1 in the Geeky Gadgets Deals store, you can save 30% off the normal price. The LG G Pad II 10.1 normally retails for $329 and we have it available for $229.99 in the Geeky Gadgets Deals store. Frequent traveler? Always working on the go? Laptops are great, but tablets offer the same functionality in a more portable and cost-effective package. Specifically, this LG Android tablet is equipped with powerful performance, and a perfectly-sized, 10.1″ full HD display to complement your life and work styles, from the coffee shop to the airport. 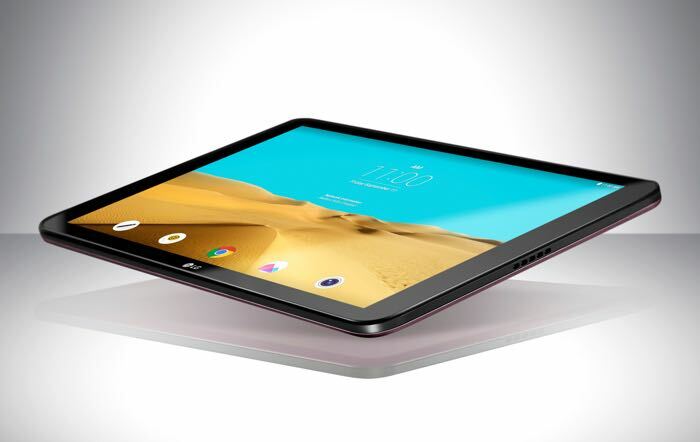 You can find out more details about the LG G Pad II 10.1 over at the Geeky Gadgets Deals store at the link below.